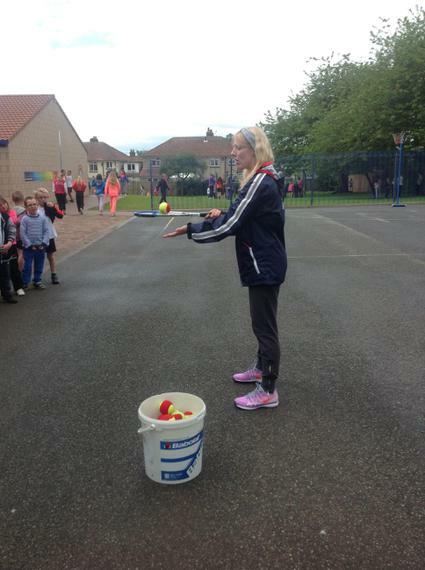 NATIONAL SCHOOLS SPORTS WEEK has begun at Upperby Primary. 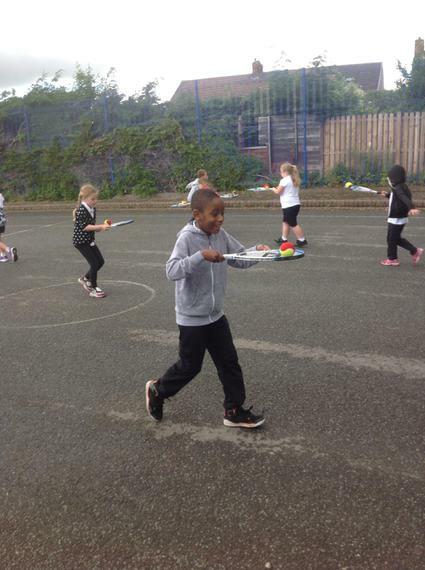 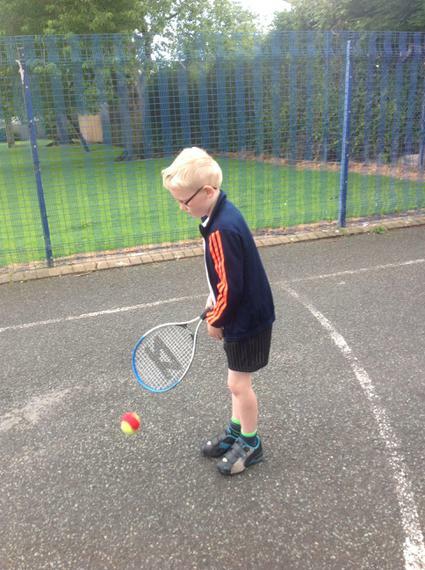 Children have enjoyed tennis coaching and aerobics sessions. 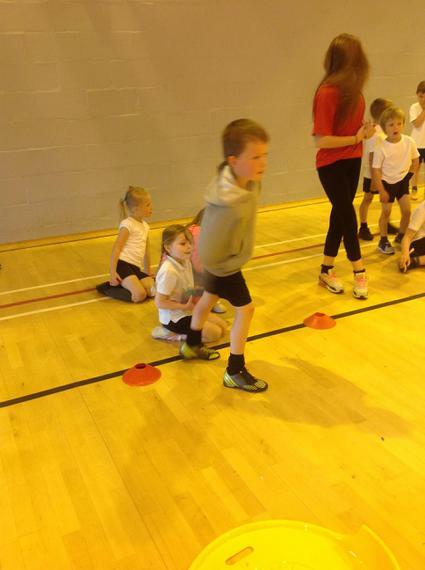 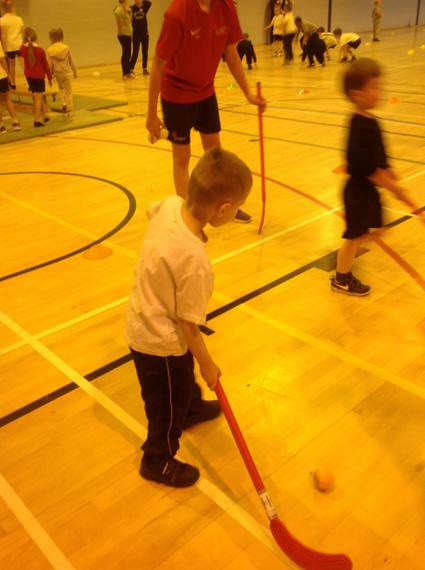 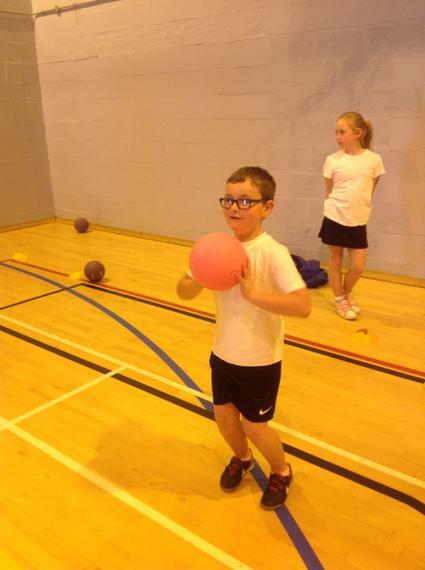 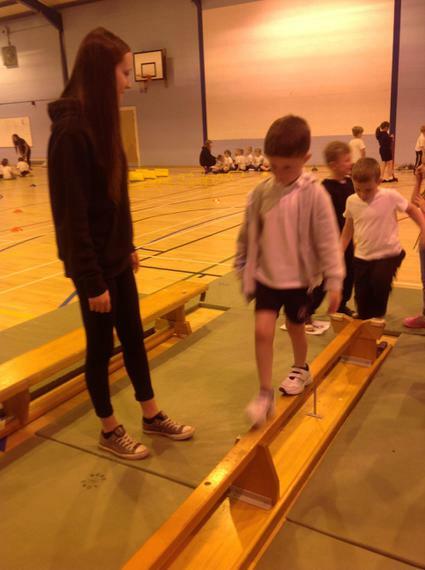 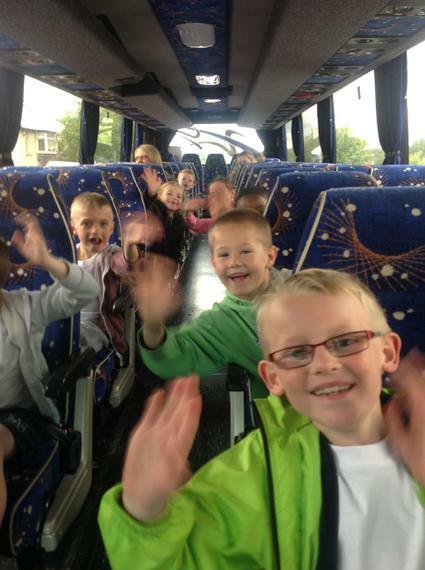 Year 2 children visited RRCA for a multi-skills afternoon.